This ride is near and dear to my heart. We get to ride together and raise money for local housing issues. In the past we have given money to Neighbor Works, local shelters, and last year the money raised benefited Beulah fire victims. Please consider riding with us!! 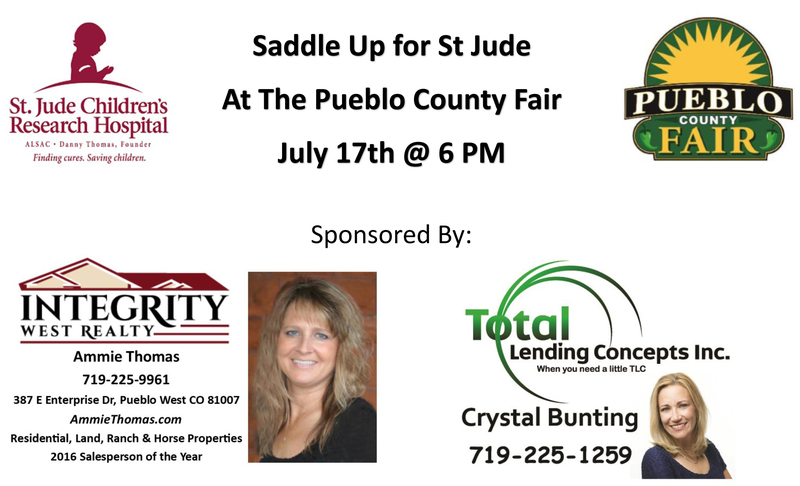 If you have a business, we would love for you to consider being a ride sponsor, click here for sponsorship information. Each year we get bigger and bigger, and the sponsors are awesome and we have great door prizes. Lunch is provided for each paid rider, with lunch tickets available to purchase for non-riders. We begin and end our ride at the General Store on the corner of McCulloch West and Carrizo Springs. There is plenty of room for your truck and trailers, as well as room to saddle and line up. After the ride, we will gather at First Round Draft and enjoy lunch and award door prizes. It is a fun day for all! Registration will begin at 9 am on the day of the ride, and we ask that everyone be ready to ride out at 10 am. Ride will begin and end at The General Store, corner of McCulloch West and Carrizo Springs on October 10, 2015.